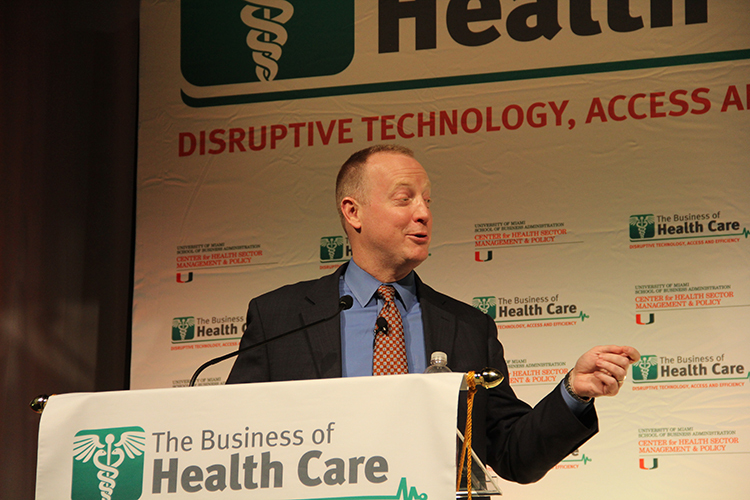 Yesterday, Activ Doctors Online was delighted to attend the fourth annual Business of Health Care Conference, hosted by the University of Miami School of Business Administration. 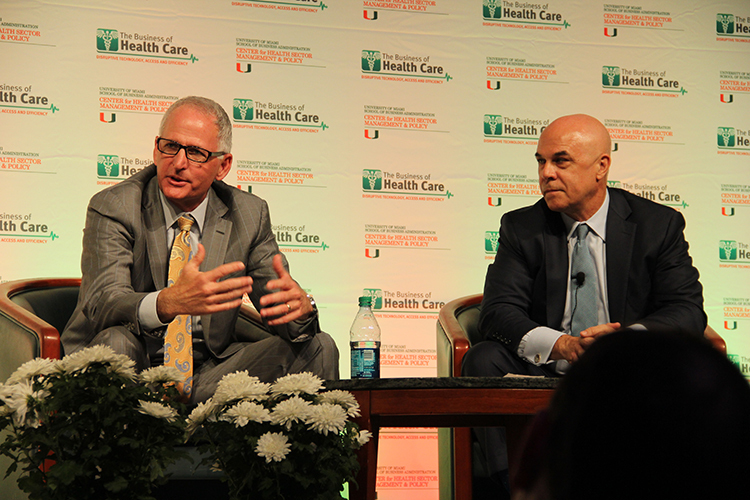 The conference was held in the University’s striking Bank United Center, attracting more than 700 attendees, including some of healthcare’s most prominent business minds. 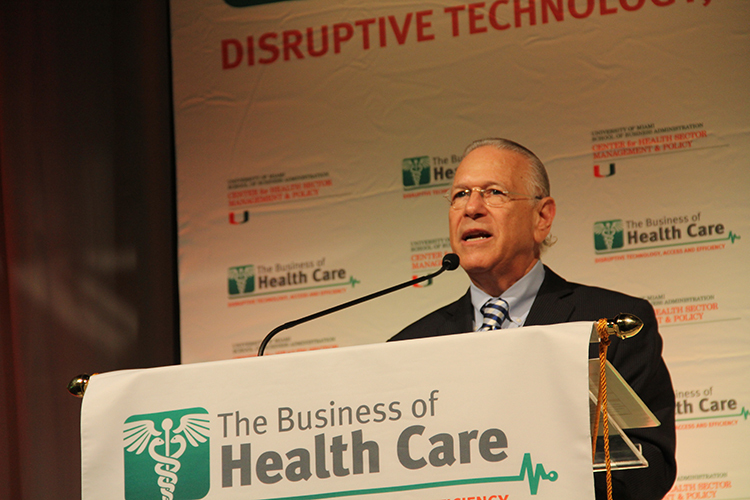 The event was organized and hosted by Prof. Steve Ullman, Director of Programs in Health Sector Management and Policy for the University of Miami. 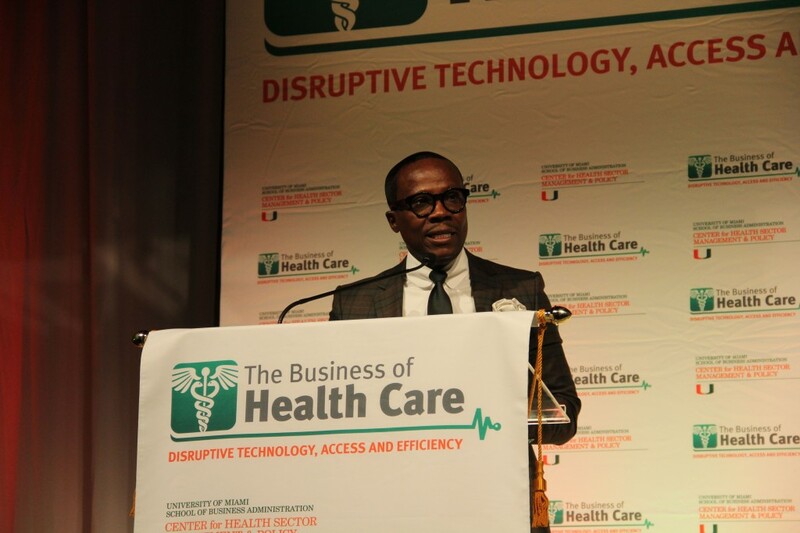 This year’s conference titled Disruptive Technology, Access and Efficiency, emphasized the impact of new technology on existing business models whilst challenging the healthcare industry to deliver better value to consumers. Activ Doctors Online Founder and CEO, Florent Monssoh gave an introductory speech highlighting the importance of telemedicine in the emergence of new healthcare systems and sectors. He also took the opportunity to introduce ADO’s sister company Activ4Pets. 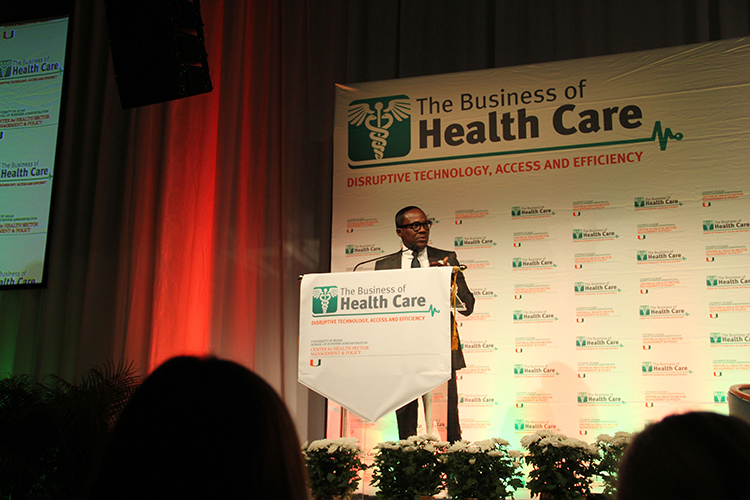 The conference was extremely informative and insightful, bringing together the Country’s foremost thought leaders in healthcare. 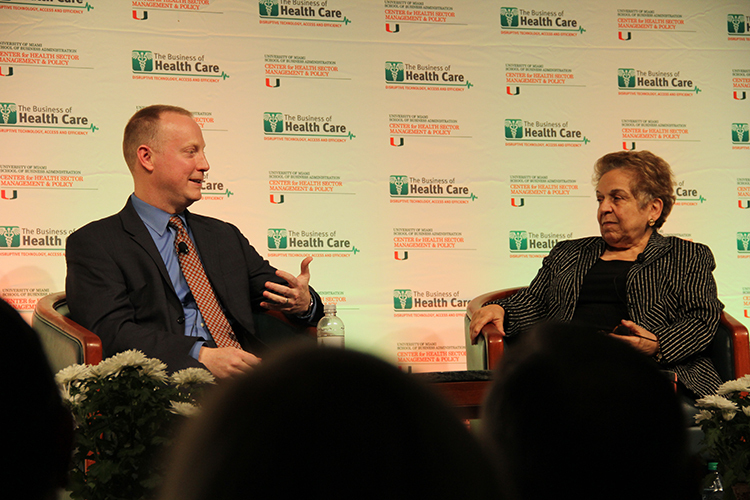 These included, UM President and former U.S Secretary of Health and Human Services Donna E. Shalala, Deputy Administrator for Innovation and Quality and Chief Medical Officer for the U.S Department of Health and Human Services, Patrick H. Conway, M.D, Former President and CEO of Walgreens, Gregory D. Wasson Chairman and CEO of Florida Blue, Patrick Geraghty. 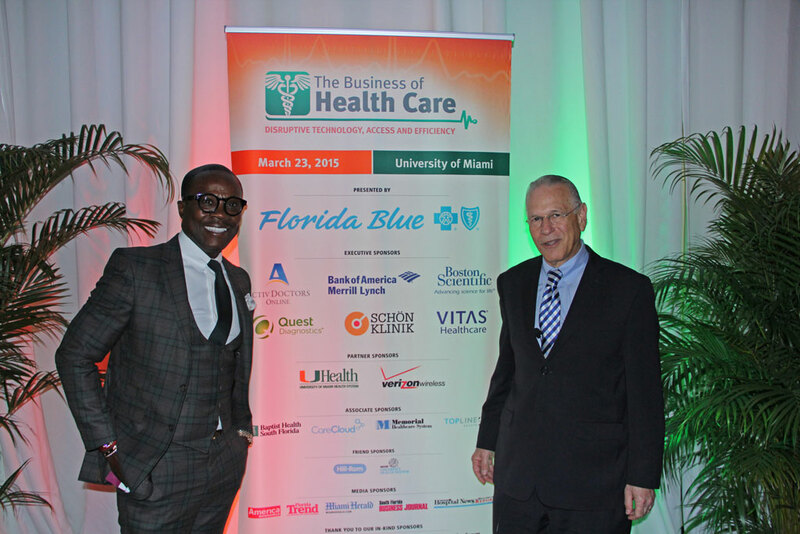 We would like to thank the University of Miami for the opportunity to once again sponsor the conference and we look forward to attending next year. 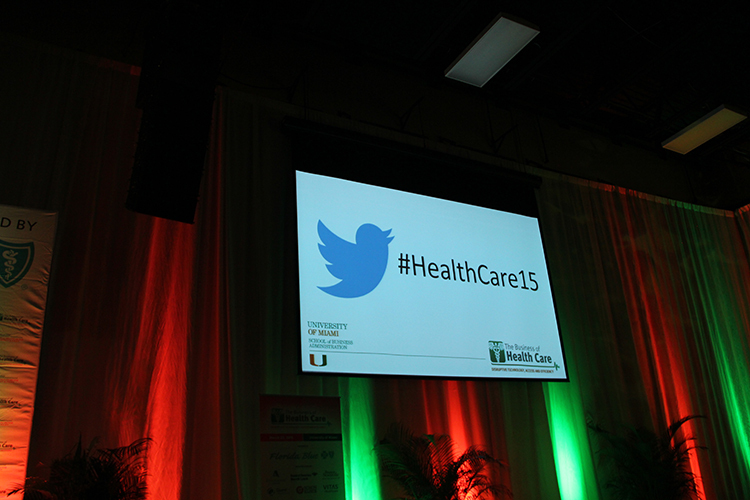 Check out images from the conference below. Thanks for sharing images from this event! It looks like the event was very successful and insightful. You’re welcome. 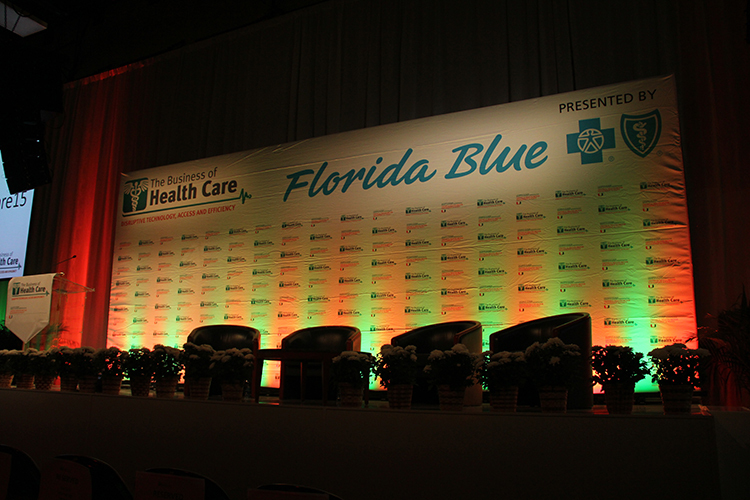 It was a fantastic event which we were thrilled to be a part of!